Founded in 1986, Ideal Electrical & Plumbing is a family business with a reputation as one of the South of England's premier electrical and bathroom retailers. Our head office and showroom is in Alton, Hampshire. 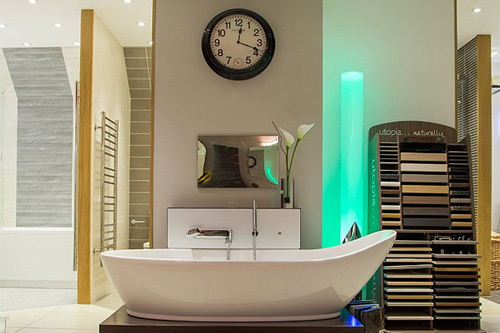 We have a 2,000 sq ft showroom where we have a wide range of products on display. We are open week days between 8am and 5pm and on Saturdays between 8am and 11.45am. We have products from more than 40 of the world's top manufacturers. We have built an unrivalled reputation for efficiency a thanks to our ability to combine innovation with the traditional values of good customer service.